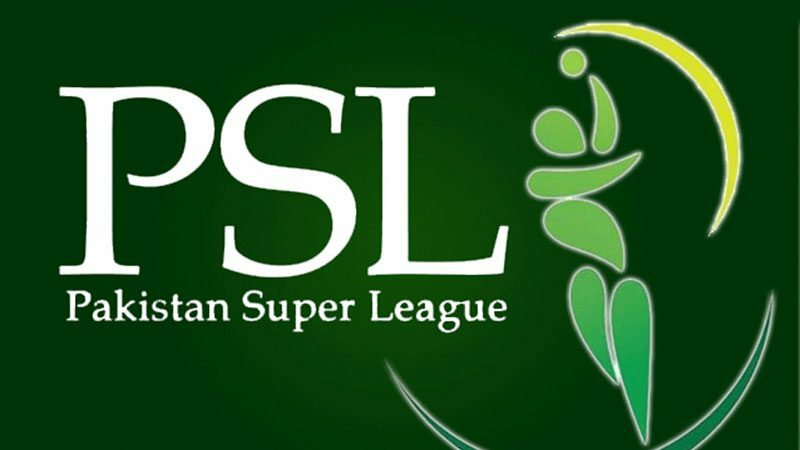 The Auditor General of Pakistan has raised objections over the bonus payments made to the Pakistan Super League (PSL) franchises after the first edition. After the publication of the audit for the first and second edition of the PSL, more elaborate details have surfaced. According to a local media outlet, the audit showed that all five PSL franchises of the first season were given $1.3 million even though there was no clause regarding such a payment in the contract between Pakistan Cricket Board (PCB) and the franchises. It was further revealed that an email from a PSL official had ensured the teams of the payments as compensation in case the franchises did not make profits. However, the commitment was not expressly mentioned in the contracts. Hence, the audit objection pointed out this gross violation of the PSL contracts signed with the franchises. The audit report has also pointed out several other irregularities which are a cause of concern for the new PCB Chairman Ehsan Mani. Mani, therefore, has decided to personally monitor the PSL affairs after which the board will formally appoint a managing director for the league. The new chairman was also told that some of the board officials were involved in suspicious activities. However, the chairman has assured all officers that no one will be subjected to unfair treatment as investigations take place.